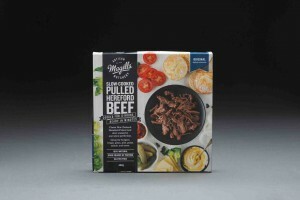 The Supreme Award went to Magill's Butchery for their new Hereford Beef product. This year’s food industry stars were announced at a glittering Gala dinner at Auckland’s Town Hall, with Minister Jo Goodhew and many other dignitaries in attendance. The New Zealand Food Awards, in association with Massey University, recognise innovation and excellence by our largest export sector. 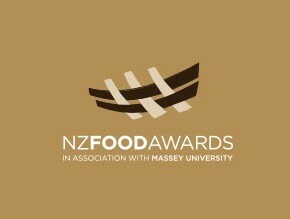 As a leading provider of knowledge for food and health innovation in New Zealand, Massey University owns and organises the awards. The awards are a highlight on the industry calendar and each year showcase the best of the best of New Zealand’s food industry. Earlier in August, 47 products were named as national finalists in the New Zealand Food Awards for 2015. Competition was particularly tough this year with entries up 40% compared to 2014. Inspiring products and innovations from 79 food and beverage producers were vying for an award. The Lovely Little Food Co.